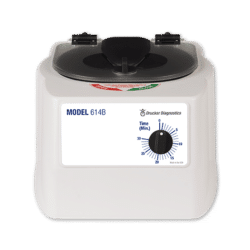 The Model 642B offers CLSI recommended horizontal centrifugation in a basic package for maximum affordability. 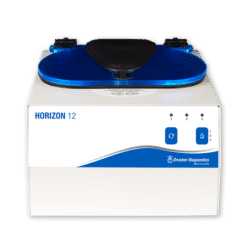 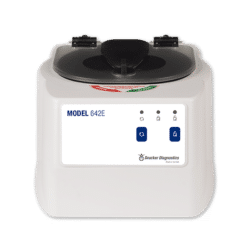 The mechanical timer accommodates settings from 1 to 30 minutes to meet a variety of specimen preparation needs. 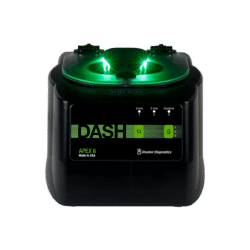 The unique rotor design allows for horizontal operation without the need for any extra parts beyond tube carriers. 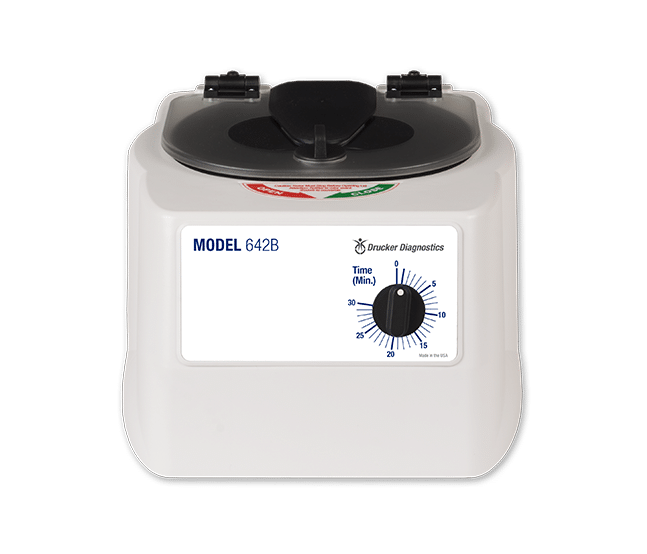 The Model 642B is a continuous-duty centrifuge designed for Chemistry and Coagulation. 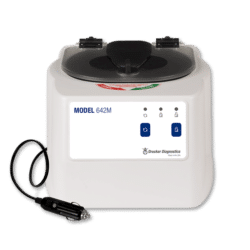 With its compact size, the 642B is ideal for doctor’s offices, small clinics, laboratories, and more.